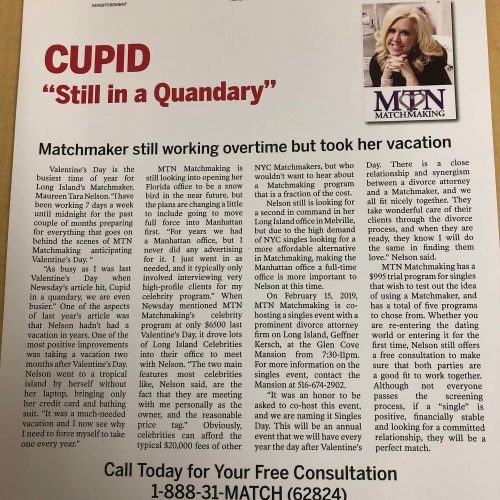 Maureen Tara Nelson is a lifelong Nassau County resident who continuously strives to be Long Island and New York City’s #1 Matchmaker. 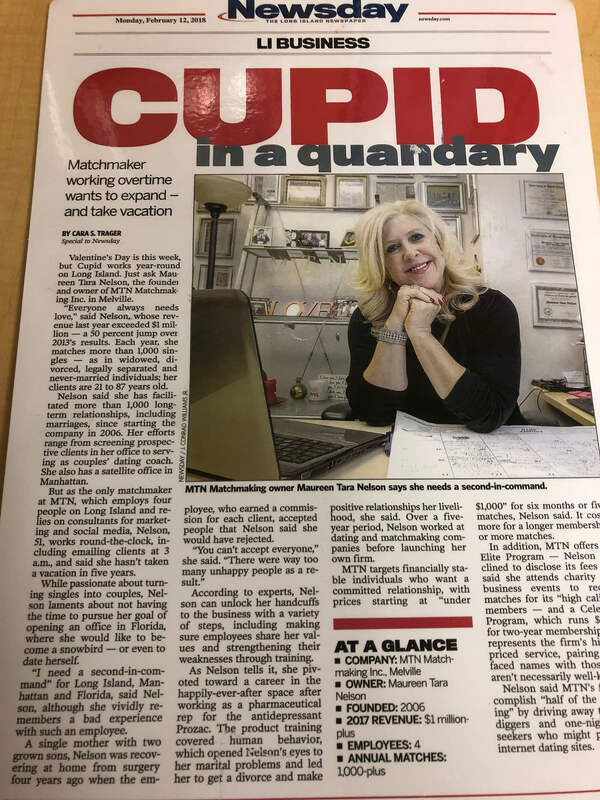 She is one of the most unique, genuine, and professional Matchmakers on Long Island. 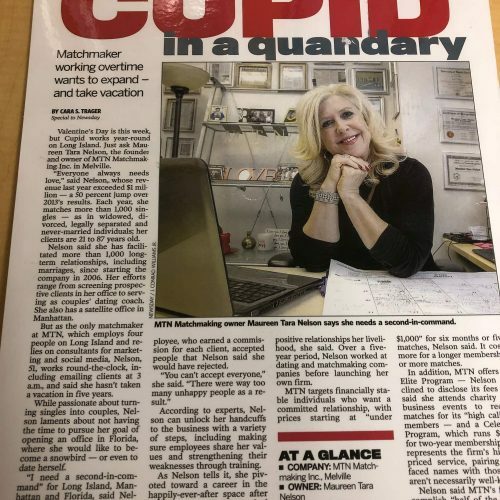 Maureen is also the only certified matchmaker on Long Island. 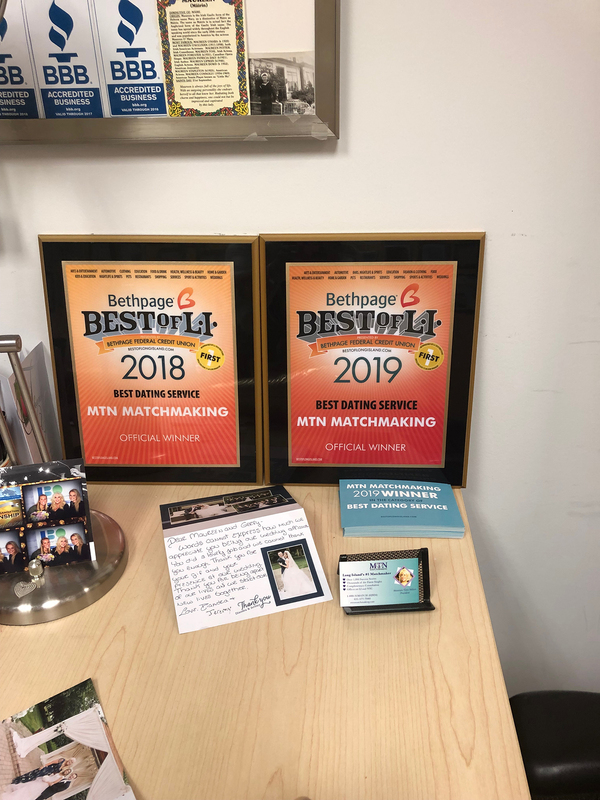 She has been called “The nice Matchmaker” from Frankie Dee’s Radio Show, and “is the most positive person you will ever know” says one of her success stories. Reviving what used to be a traditional way to arrange a marriage, Maureen Tara Nelson has given it a new twist. 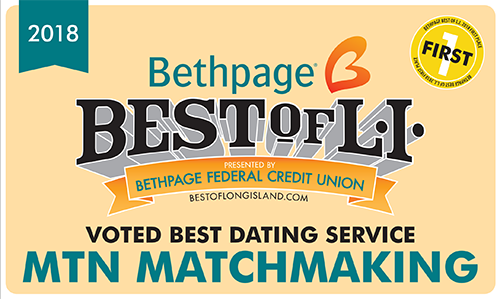 This top rated Long Island and New York City Matchmaking service is geared to quality, successful singles, seeking a committed relationship, or marriage. 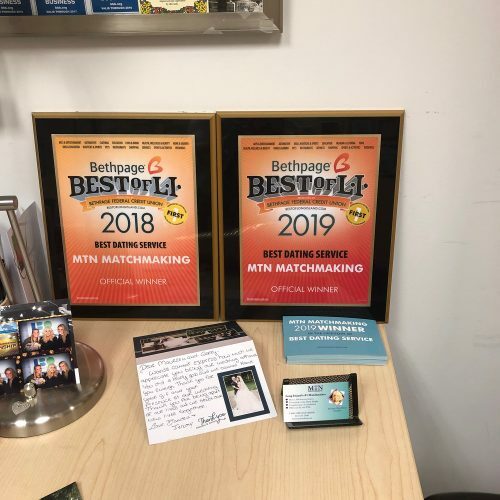 The success of this service is due to the expertise that it takes in finding compatible matches with people of the same background and interests, who don’t have the time to commit to the search or have lost faith with online dating and the bar scene. 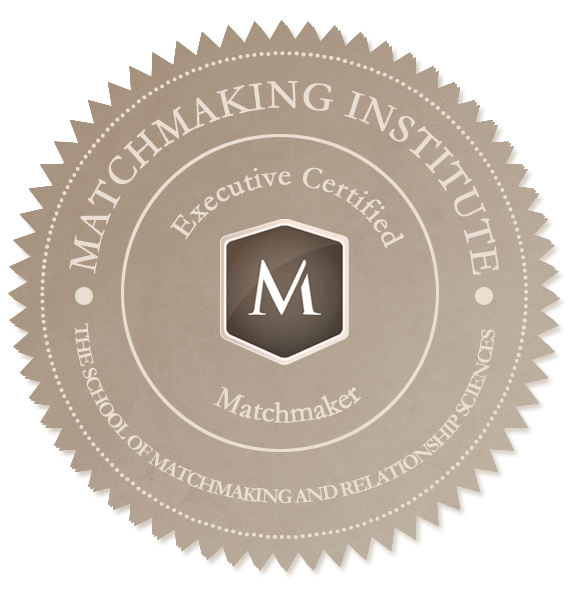 The secret ingredient Maureen Tara Nelson uses to make precise dating with her clients, is by HAND SELECTED MATCHES! She believes in the importance of still giving the personal touch in each and every match she makes! 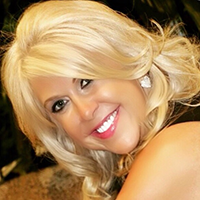 By testing compatibility, chemistry and commitment, Maureen ensures to find the perfect match for her clients. 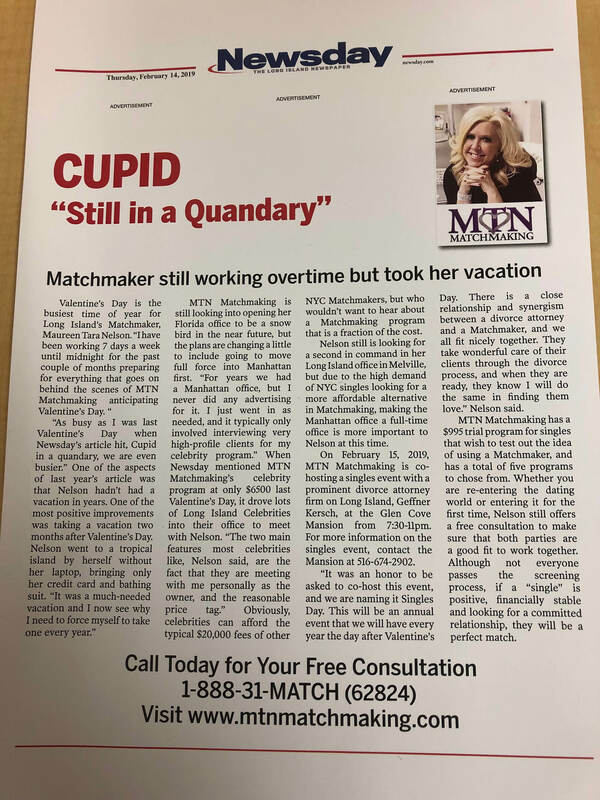 She offers Suffolk County matchmaking services, Nassau County matchmaking services, Manhattan matchmaking services, and the five boroughs of NYC matchmaking services. We also have a program for “Elite Singles” to meet only The Most Attractive, and Most Successful Singles. All potential Elite Clients will have every advantage to be successful as quickly as possible. Introducing Our New Celebrity Program: Are you well known or in the public eye and demand the highest level of privacy? We now have a New York City Celebrity Program and Long Island Celebrity Program to fit your needs if you qualify. We will help you find your perfect match committed and ready for your lifestyle.